Sound FC is a non-profit organization. We exist by charging fees for participation, generous support from our sponsors, and members like you. 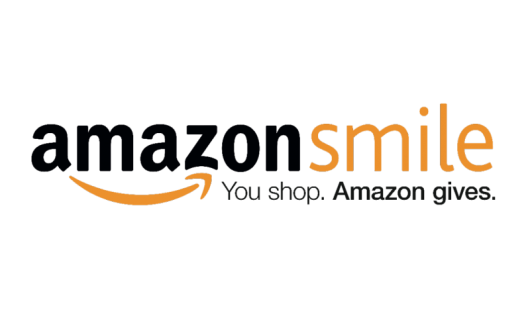 Amazon Smile makes it easy to support our organization by donating 0.5% of the price of your eligible Amazon Smile purchases to Sound FC. AmazonSmile is the same Amazon you know. Same products, same prices, same service. From all of us at Sound Football Club, thank you for your contribution and we’ll see you on the pitch!